Victoria Police Air Wing is replacing its four-helicopter fleet with three Leonardo AW139 helicopters and one Beechcraft King Air 350ER fixed-wing aircraft. 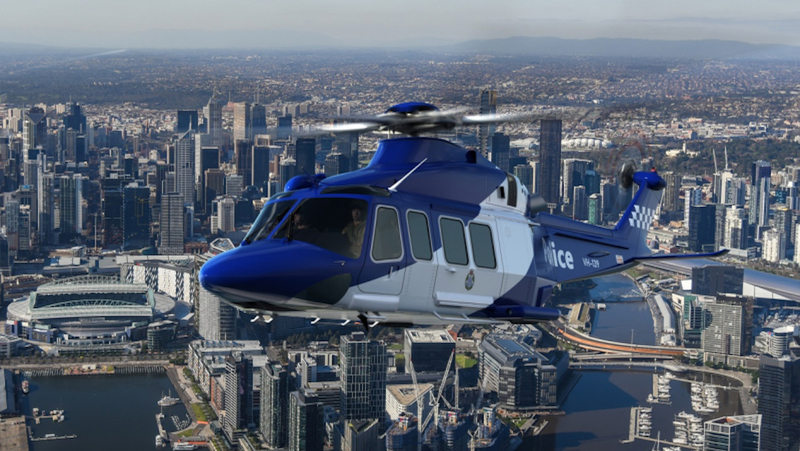 The four aircraft are due to be delivered in 2020, Victoria Police announced on Tuesday. Victoria Police said the three AW139s will be acquired from StarFlight Victoria, while the King Air will be acquired from Skytraders. 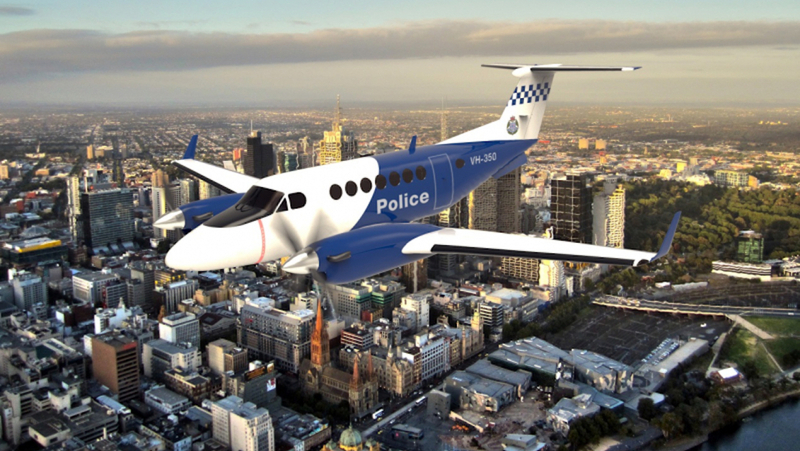 It will be the first time the Victoria Police Air Wing will have a fixed-wing in its fleet, Victoria Police acting superintendent Mark Arneil said. 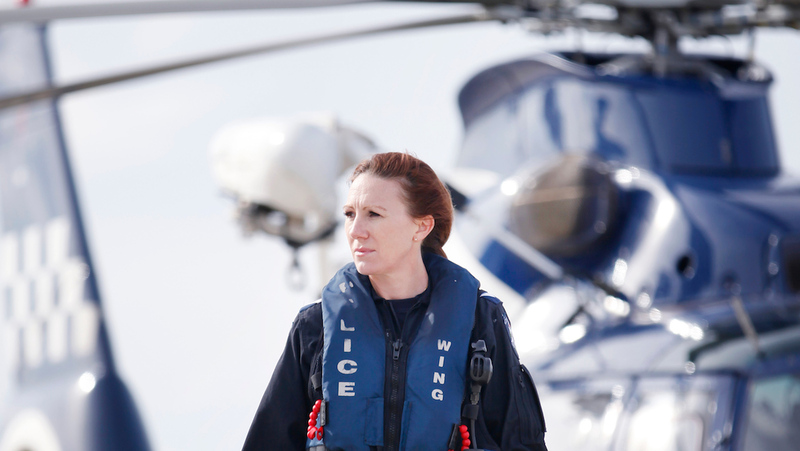 Further, the four new aircraft would increase police capabilities and roles in emergency management, search and rescue, extended offshore marine safety and law enforcement, public safety and operational policing duties. “The aircraft we are procuring are world class, with some of the best technology available to law enforcement and other agencies,” Acting Superintendent Arneil said in a statement. “The aeroplane is a new capability for Victoria Police. It will have more than double the endurance and range of the helicopters, providing a valuable, uninterrupted observation platform that can support police across the state. Currently, the Victoria Police Air Wing operates three Eurocopter AS365N3 Dauphin aircraft and one Eurocopter EC135 T2+. The announcement of a new fleet for the Victoria Police Air Wing, which began flying in 1975, followed a tender process that commenced in October 2017. Victoria Police said the three AW139s would be fitted with rescue winch, daylight and infrared camera and mapping and image detection systems and be used for aerial observations, searches, training and public reassurance. The three helicopters would be flown by Victoria Police’s existing pilots. Meanwhile, the King Air would be flown by contracted pilots. It will also have daylight and infrared camera and mapping and image detection systems. It will be used for aerial observations, searches, training and public reassurance. VIDEO: A 2015 video on a day in the life of the Victoria Police Air Wing from the Victoria Police YouTube channel. Lucky guys or gals that get to drive that King Air. Excellent aircraft. You drive a truck, you don’t fly one. Therefore you don’t drive an aeroplane; you FLY it! Where has pilot pride gone?